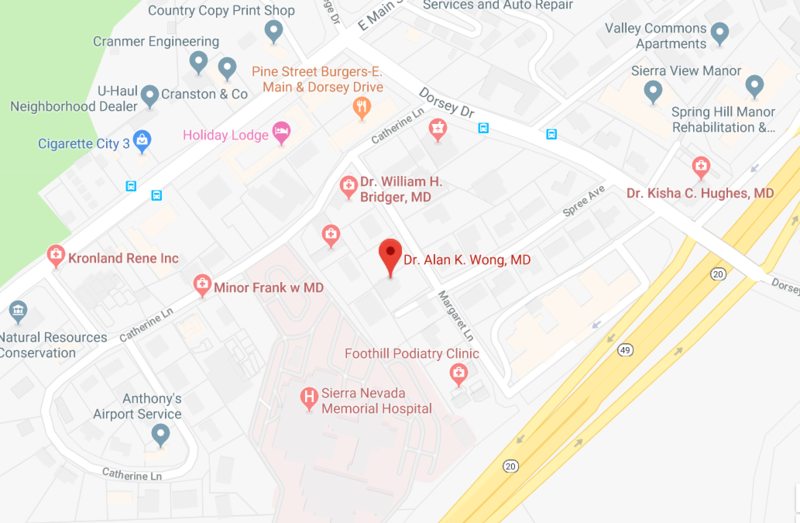 Patients will continue to see Dr. Wong at his current office location at 107 Margaret Lane in Grass Valley, which is now part of Dignity Health Medical Group – Sierra Nevada. 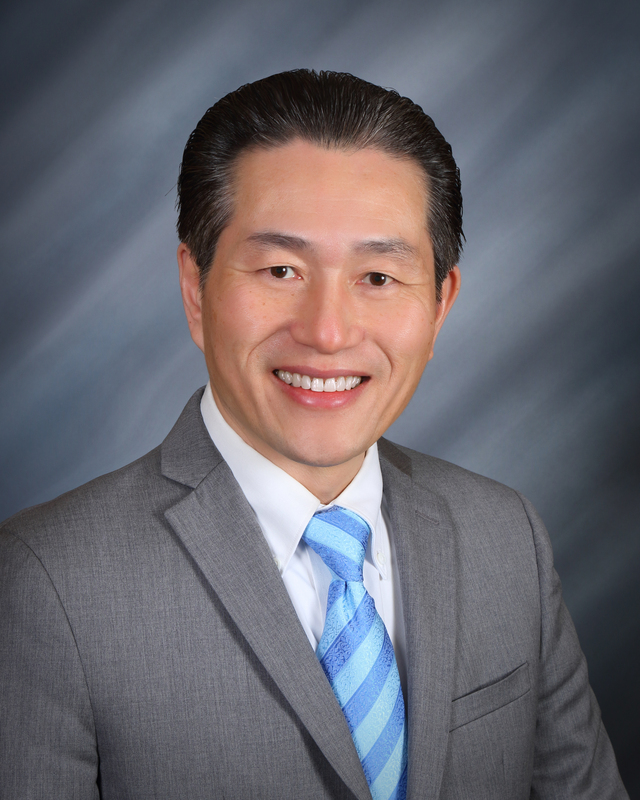 Dr. Wong earned his medical degree from the University of Texas, Medical Branch, completed his internship at University of California, San Francisco, and his residency at University of California, Irvine. He is a diplomate of the American Board of Urology. Dr. Wong’s office may be reached at 530.274.9623. Dignity Health Medical Group-Sierra Nevada, a service of Dignity Health Medical Foundation, is a multi-specialty clinic with locations in Grass Valley, and includes more than 20 medical providers caring for patients throughout Nevada County. Visit our website at DHMF.org/Sierra Nevada.